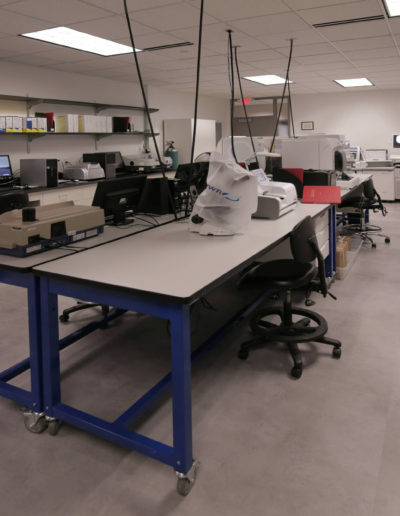 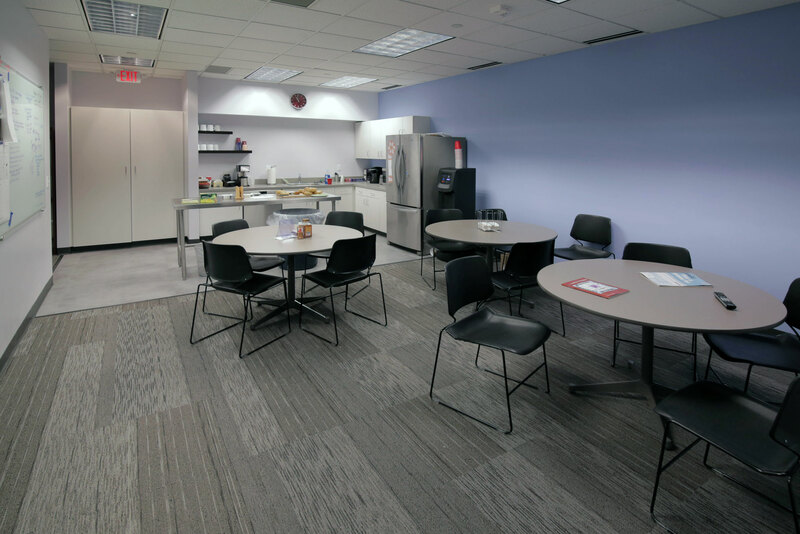 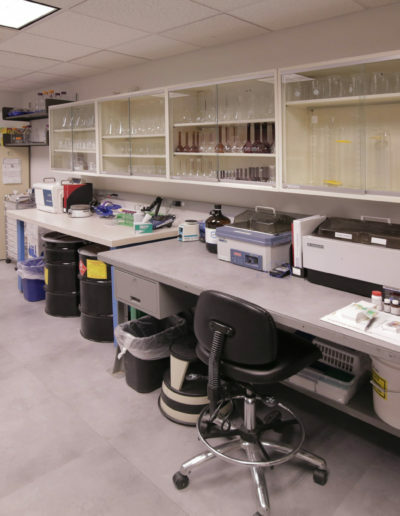 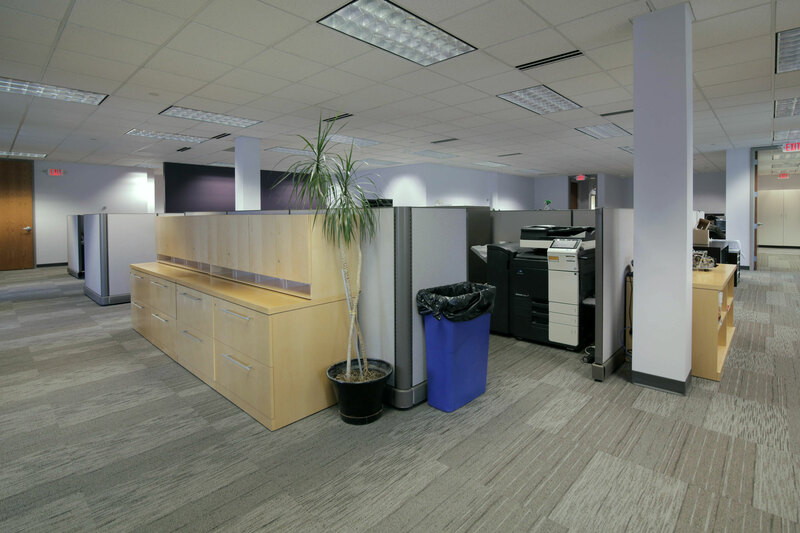 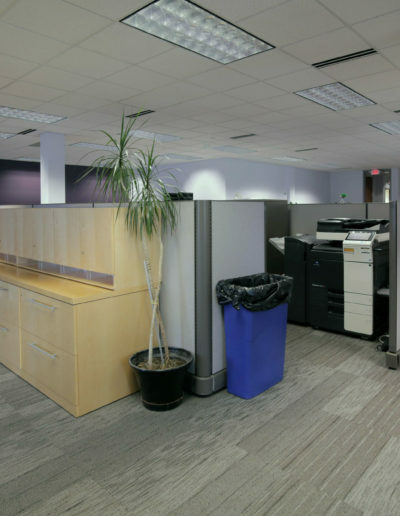 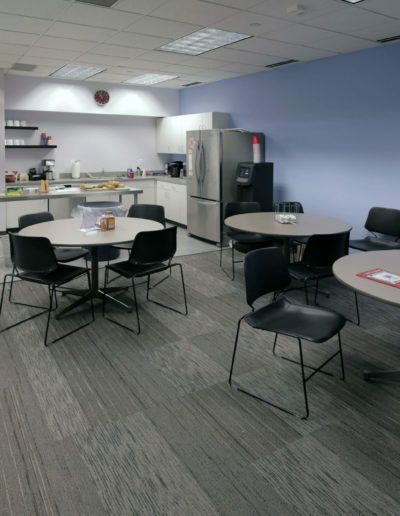 UEL Labs in St. Paul is an incubator service provider of lab and office space for next generation product development, creating new products including medical processes, instrumentation, technology applications, and new innovative designs. 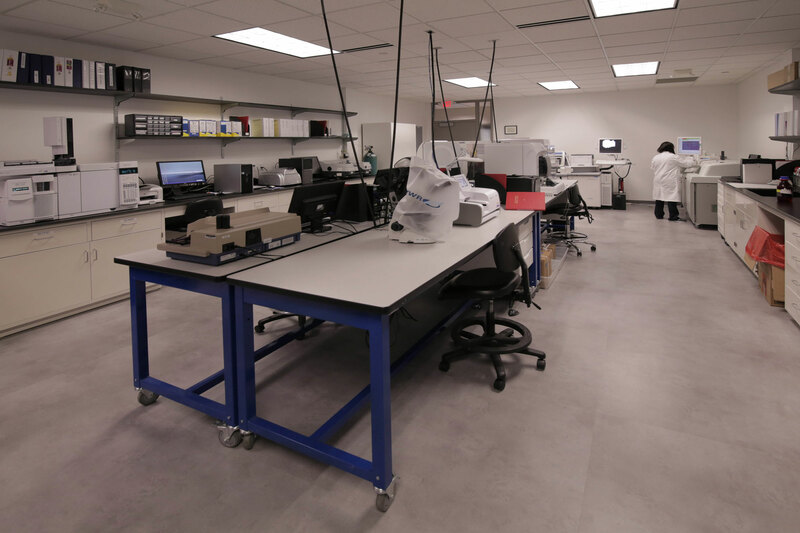 Sever Construction completed five new labs and offices within the space. 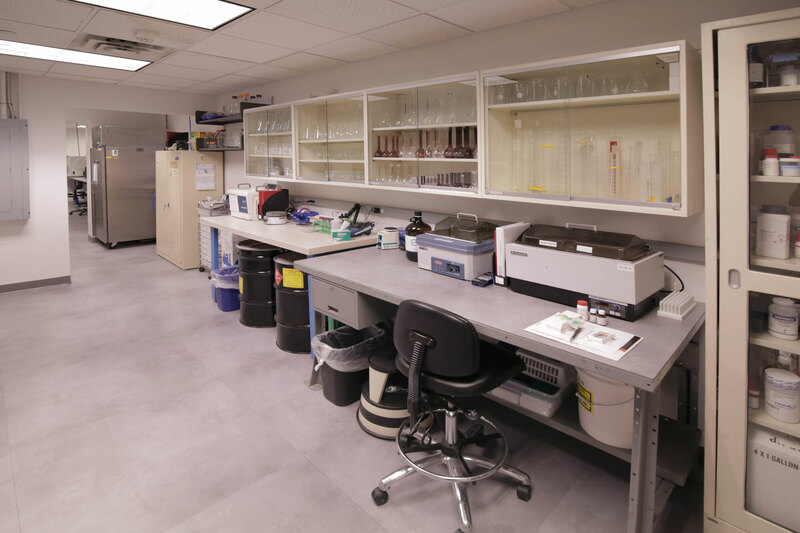 Pictures represent the CHRI Lab environment which specializes in finite chemical breakdown and reporting of various elements, organic and non-organic compounds found in an almost a limitless array of products.